Nintendo won’t be discounting the Nintendo Switch during this year’s holiday season. 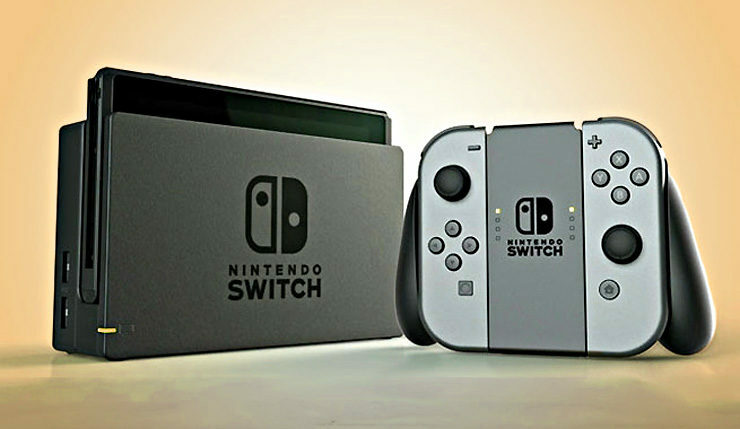 Those hoping to grab Nintendo’s latest platform during this year’s Black Friday sale and upcoming holiday sales, will be disappointed to learn that the Japanese gaming behemoth has no intention to lower the price of the platform. The focus will be on having enough supply at retail stores, according to Nintendo’s Fils-Aime. “We are not discounting the Switch…. We’re focusing on making sure we have robust supply at retail.”, Nintendo of America President Reggie Fils-Aimé said during an interview with The Washington Post. According to the NPD, Nintendo’s Switch has been selling better than both the PS4 and Xbox One did last year, and it has been the best-selling console in the US for the past few months.